Stable Staff Week runs from Monday 27th June – Saturday 2nd July, it celebrates the role of the unsung heroes of racing – the stable staff and all the other behind the scenes staff that play a vital role in the production of British Horseracing. 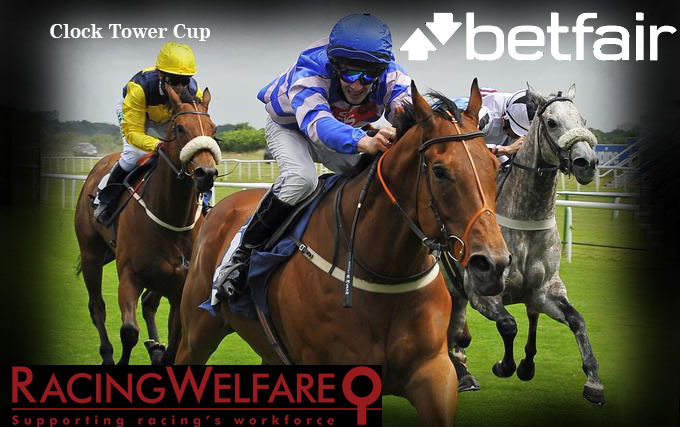 The pinnacle of Stable Staff Week will be the Betfair Clock Tower Cup, which takes place at 1.25pm on Friday 1st July at Doncaster Racecourse. The Clock Tower Cup will see 12 members of staff switching saddles to become jockeys and ride horses trained by their bosses. 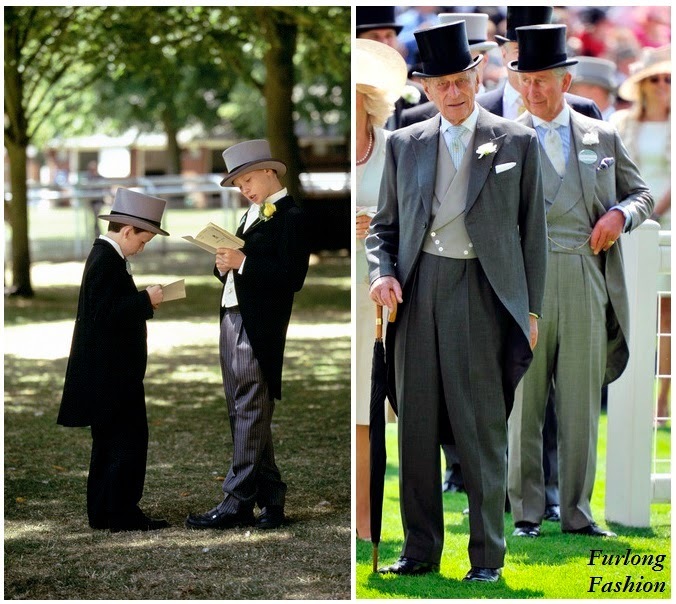 Race sponsors Betfair have kindly put up a prize of a scholarship at the British Racing School or the Northern Racing College, where the winner will receive the highest standard of training to either attain their Category A Amateur Jockey License, or undertake another training course in order to advance their career in racing. 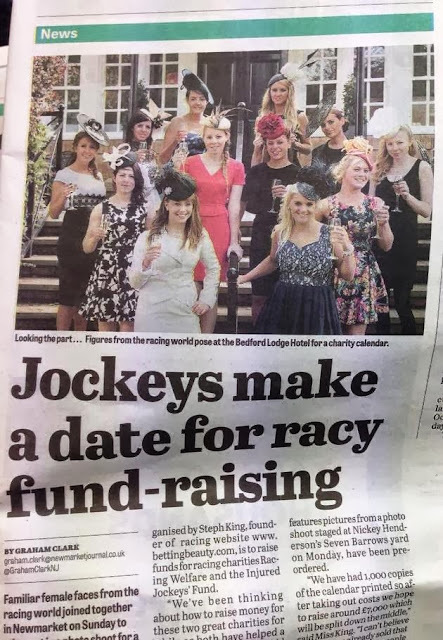 The riders are raising sponsorship money for Racing Welfare and are all extremely excited about riding in the Clock Tower Cup; most are realising their dream of riding in a race for the first time and others have personal reasons for wishing to support the charity. Tables for 10 at the Racing Welfare Charity Raceday lunch, sponsored by Betfair, on Friday 1st July at Doncaster Racecourse, are £1,300 and individual places are £130. Anyone wishing to book a table or individual places should contact Mary-Ann Sandercock, Racing Welfare - msandercock@racingwelfare.co.uk or call 07786 925803.